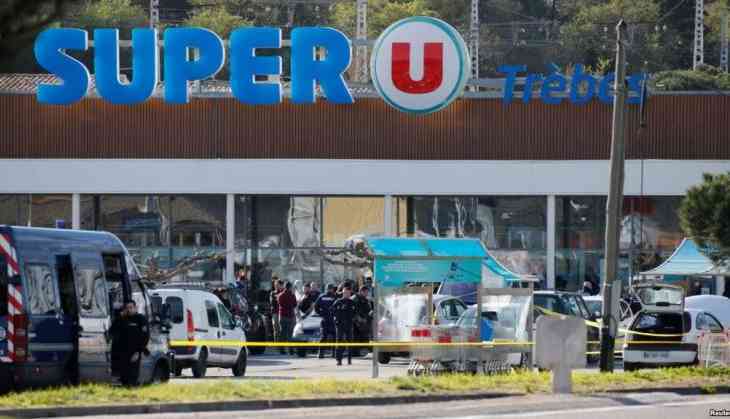 A French military officer, Lt Col Arnaud Beltrame was killed after exchanging himself for one of the female hostages inside the supermarket seize. In the attack, two people died and a dozen others wounded. The officer offered himself to the gunman in an exchange of a female hostage. But, the gunman shot him while entering the supermarket. Before going inside the supermarket, he gave his cellphone to the other police officers there to hear the conversation. 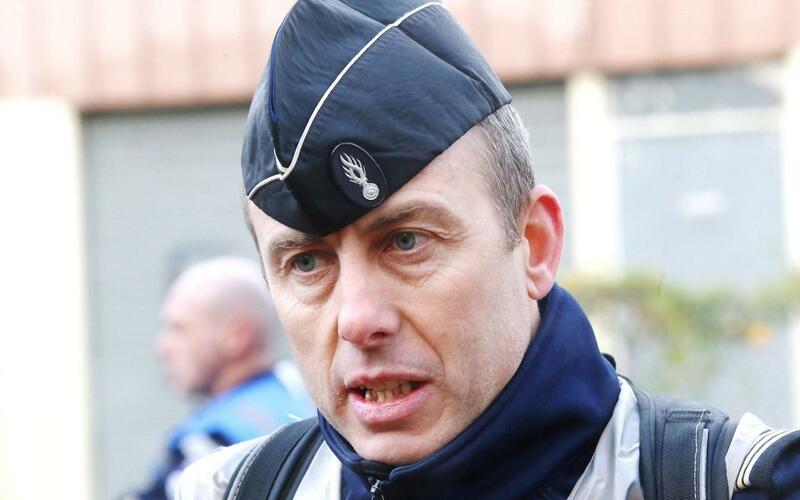 The French National Police tweeted, "I bow to the courage, the sense of sacrifice and the exemplary nature of this officer who gave his life for the freedom of the hostages." As per the police sources, the gunman was a 26-year-old gunman, Redouane Lakdim, known for minor crimes like drug offenses.